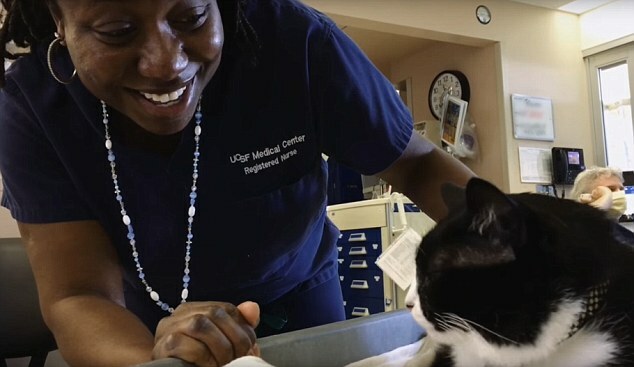 A friendly cat named after a jazz legend has brought joy to critically ill patients at a California hospital. Meet Duke Ellington Morris! 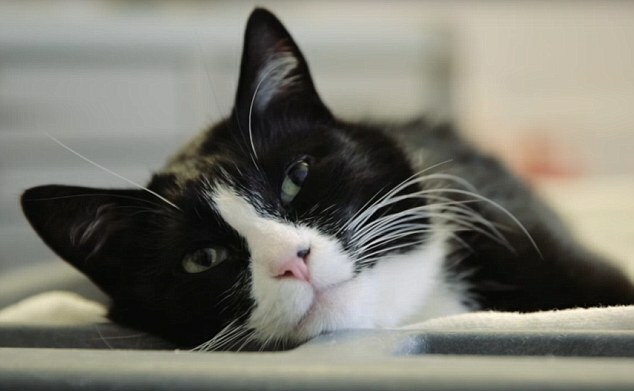 This adorable black and white feline recently visited ill patients at the UCSF Medical Center. 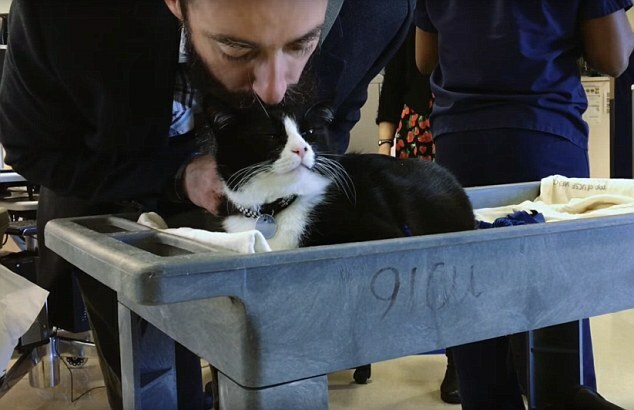 He’s part of a new initiative between the SPCA and the hospital, known as the animal-assisted therapy program. 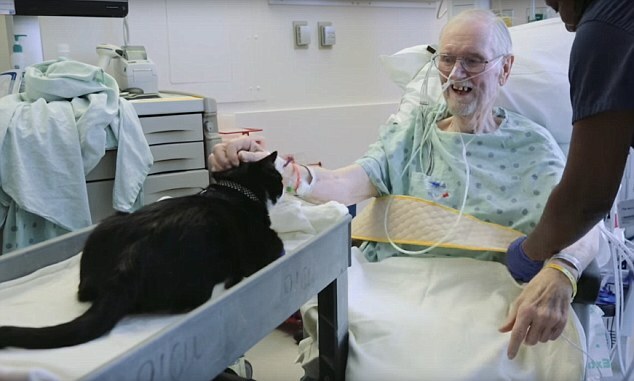 It allows shelter pets to visit critically ill patients to help reduce blood pressure, pain, stress, anxiety, and depression. An adorable video of patients petting Duke was shared on the hospital’s Facebook page and has been viewed more than three million times. 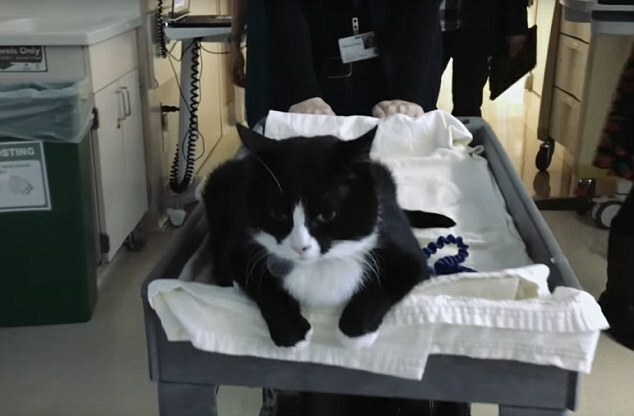 During Duke’s hospital visit, he was pushed around on a cart to greet a few patients in need of a cuddle. Click here to see different kind of cat therapy!